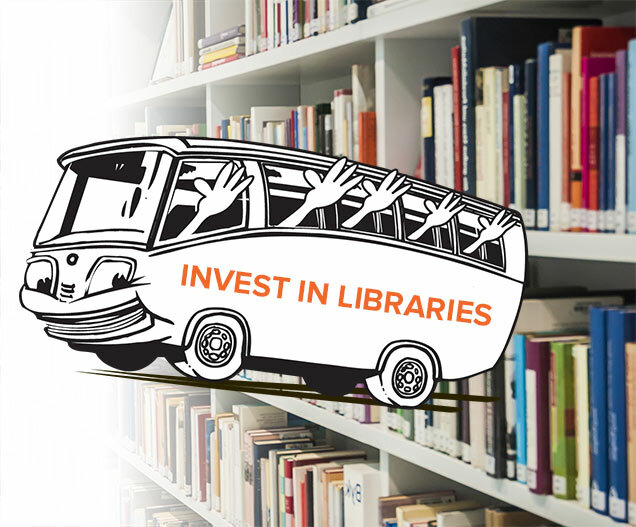 Join Queens Library to tell your State Senators and Assembly Members what your community library means to you! Our customers are our best advocates. We’ll be going to Albany to speak up about issues faced by community libraries, and you’re invited. Simply apply at the link below to attend. Those who are selected will meet at Central, Flushing or Peninsula to take the bus to Albany. customers who wish to attend will be selected by lottery. with additional information and instructions to confirm a seat. Central Library at 7AM SHARP! Flushing Library at 7AM SHARP! Peninsula Library at 6:30AM SHARP!